In the piece, Stoll makes the case that this “Internet” thing was never going to catch on. His reasons are many and each one is a gem of misguided tech wisdom. Stoll also took a dim view of online commerce. While today titans like Amazon are putting the squeeze on big-box dinosaurs like Wal-Mart, the would-be tech visionary had his doubts in 1995. “We’re promised instant catalog shopping — just point and click for great deals. 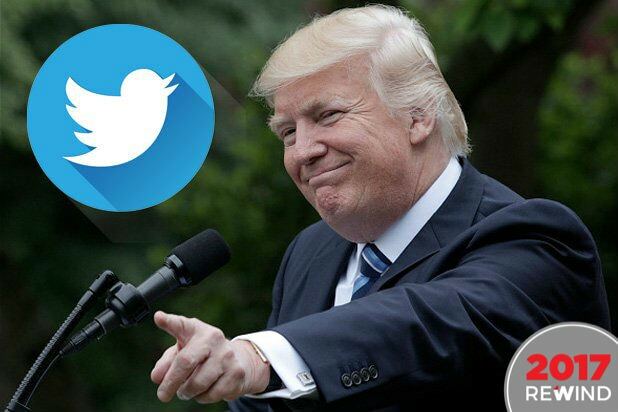 We’ll order airline tickets over the network, make restaurant reservations and negotiate sales contracts. Stores will become obsolete. So how come my local mall does more business in an afternoon than the entire Internet handles in a month?” he scoffed. We take it that he does not use Venmo. Stoll did not immediately respond to request for comment from TheWrap. 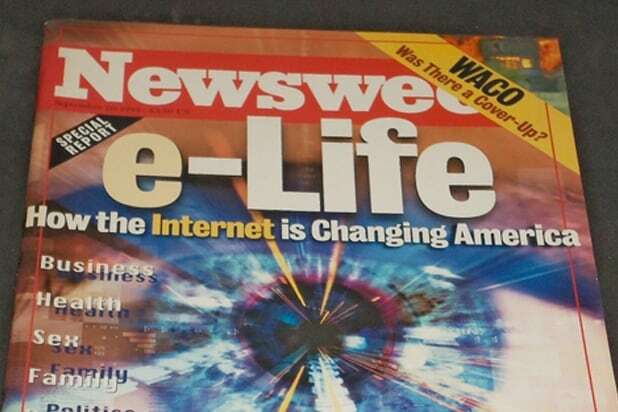 That time in 1995 when Newsweek predicted this "internet" thing wouldn't catch on. It’s not the first time Stoll’s essay has made the rounds online as history moved the take from bad to catastrophic over the years. Its latest turn in the spotlight comes as the magazine that published it, Newsweek, faces an existential crisis. Yesterday the iconic publication abruptly fired editor-in-chief Bob Roe, executive editor Ken Li and a slew of other senior writers. Pay was delayed and management urged remaining employees to go home — though few elected to do so. On Friday, chairman Etienne Uzac and his wife, finance director Marion Kim, who both resigned just days after the company’s New York City offices were raided on orders of the Manhattan District Attorney for reasons that remain mysterious. A BuzzFeed report published shortly after the raid suggested that the company had been engaging in “ad fraud” by artificially pumping up its traffic numbers, a charge the company has denied.